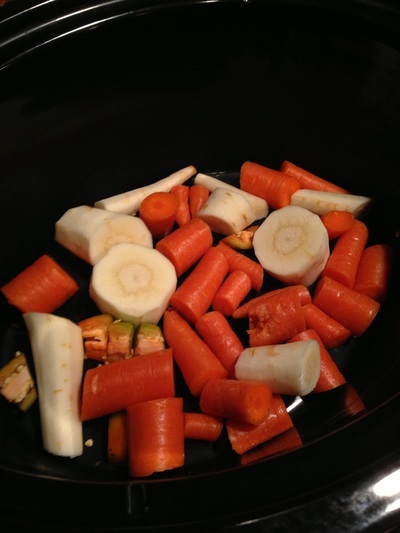 This soup was created in one of those times when I was running out the door and decided last minute to throw some ingredients in the slow cooker. 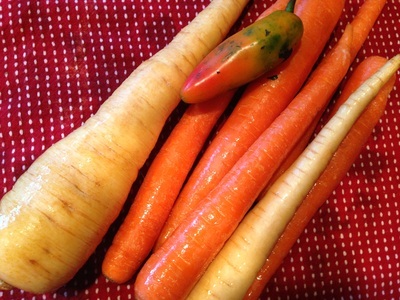 I Used parsnips and carrots with one red chile pepper. All I did was peel the parsnip and coarsely chop the three ingredients. 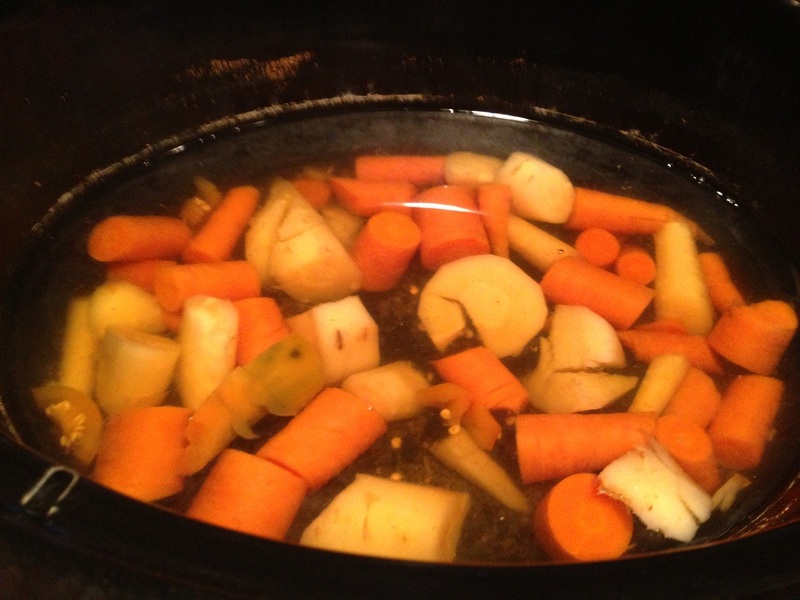 I put in a dash of cumin and water. 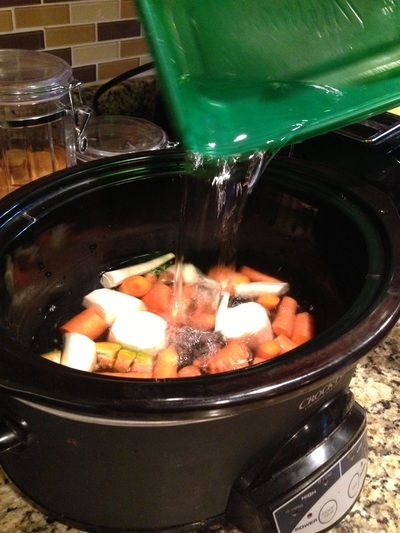 When I returned home at the end of the day my house had such amazing smells, I could tell right away this simple recipe was going to be a winner. 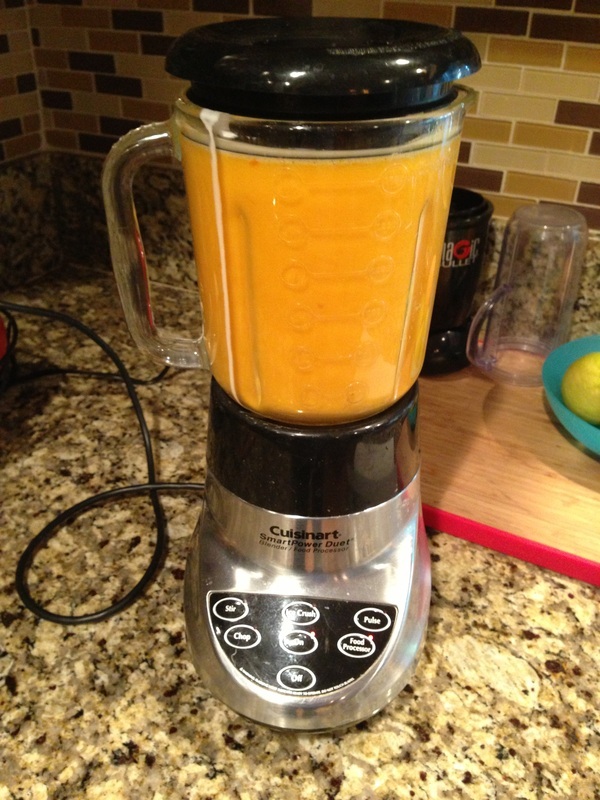 This could not be simpler and it is very healthy and tasty. 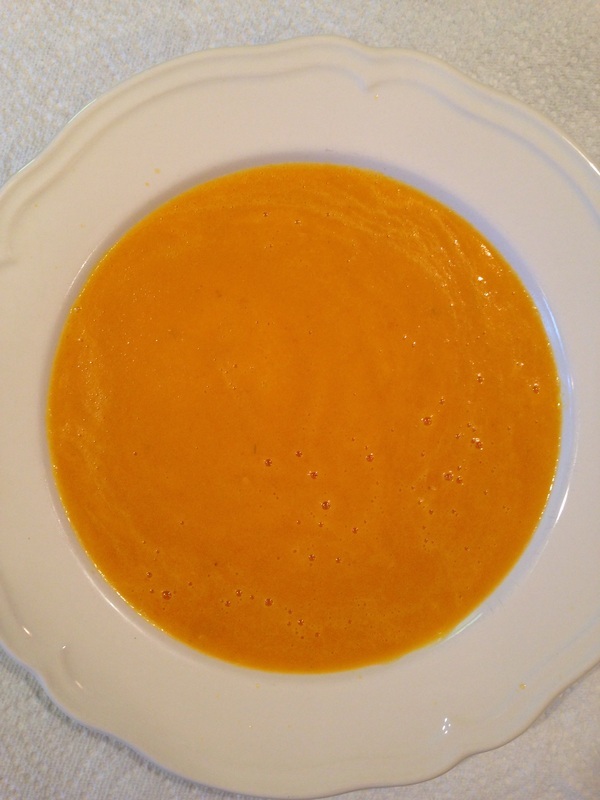 The most amazing thing about this soup is how beautiful the color is. In slow cooker on low for 8 hours or high for 6 hours put parsnip, carrots, cumin, salt, pepper and cover with water. Cook for the day. Allow to cool. 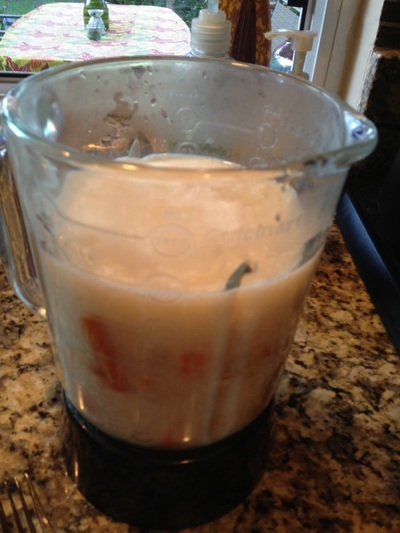 Transfer to blender and add coconut milk. Blend in 1 or 2 batches being careful to handle liquid if still warm. 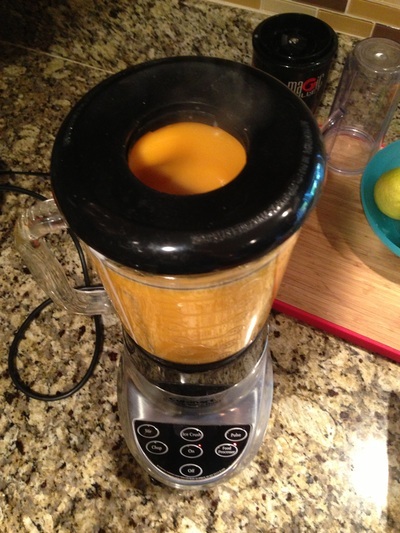 If you leave the top middle part of your blender lid off the steam can escape and your warm soup will not spill over from the heat. Cover the empty hole with a kitchen towel while blending. 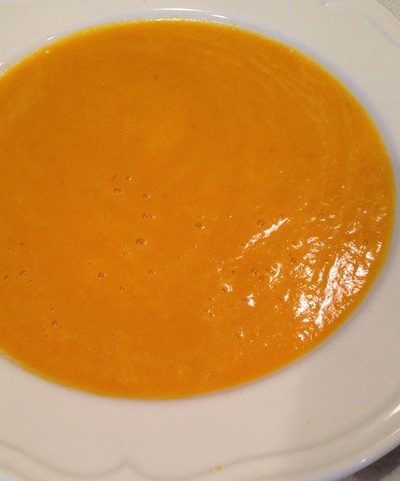 The blend of the carrots and the coconut milk will result in a beautiful rich orange hue. The hot pepper will add just the right amount of heat. If you do not like your food very hot then remove all seeds and membranes from your chile pepper before cooking. Taste and adjust seasoning, serve warm. 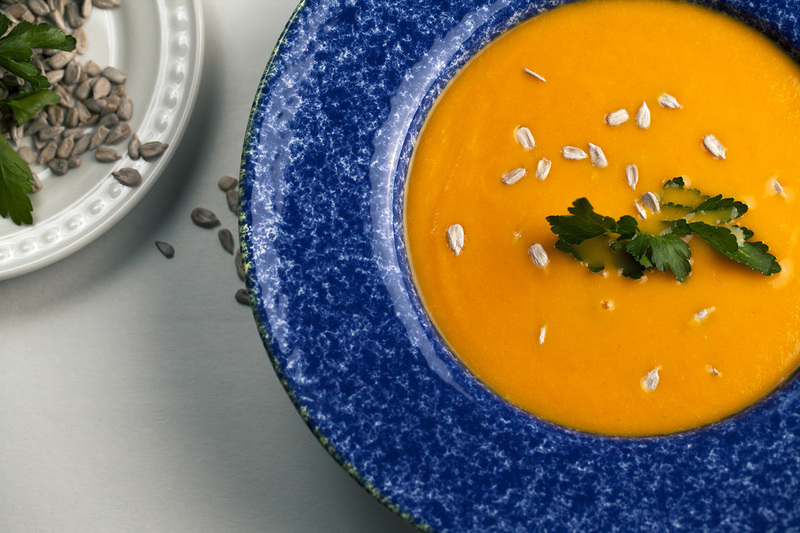 This soup is beautiful to serve, filling and delicious.